Many B2B professionals know that sales and marketing alignment is important to their organizations. However, only 22% of companies consider their sales and marketing teams tightly aligned. Now, ask yourself this: has my company taken real steps to ensure the sales and marketing efforts are united? Think carefully! If not, we’re here to help you get started! But today there’s a lot of CRM software out there to make your alignment process easier and more efficient. The three best ones are HubSpot, Pardot and Marketo. So in this guide, we’ll walk you through one of them— the HubSpot platform—to show you how it can help you better align your sales and marketing operations. Instead of chasing potential leads, connect with people who may be interested in your products or services. You can learn who these people are and track their activity as they engage with your digital assets through the software. HubSpot has a number of effective lead capture capabilities to help you do this. And building landing pages and forms directly within the software makes this process super easy. So where do the captured leads go? The leads go into HubSpot’s lead database where both sales and marketing teams can access them. From the database, both teams can track all new and existing leads to see how they’re engaging with the website content. As a lead’s list of actions grows, you can learn more about their interests, behaviour and preferences. These actions can also help segment your leads into the correct lifecycle stage. Here are the basics you need to know about each stage. Subscriber: People who opt in to hear from you periodically. Lead: People who have given out their contact information in exchange of a content you offered. Marketing-Qualified Leads: People who have shown consistent interest in your content and even some sales-related offers. Sales-Qualified Leads: People whom the sales team accepts as worthy for direct sales follow-up. Opportunity: People in your contacts who are actual sales opportunities. Customer: Paying customers or clients - our favourite for sure! Evangelist: Customers who are also advocates of your organization. With HubSpot, marketers can set up triggers to automate when a lead is switched to a Marketing Qualified Lead (MQL). Sales will be empowered with essential information that will help them make any follow-up calls more personalized. How do you find out when you capture a new lead? You may not have time to log into HubSpot every day to see if any new leads have come in. To save you time, HubSpot lets you set up email alerts whenever a new lead is generated from a specific form on your website. 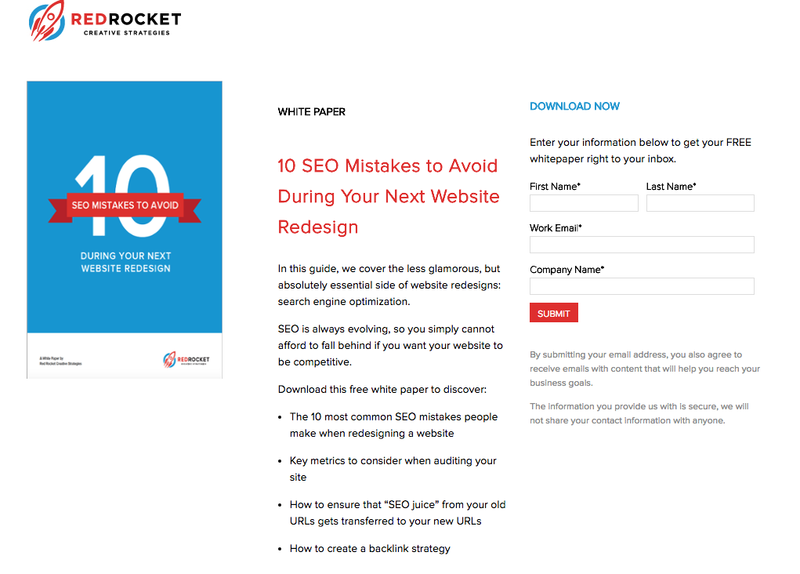 You can also get alerts for when a lead returns to your website, including when they download a gated content offer or visit a service page. How are the leads organized in HubSpot? how many leads are in each persona group. For marketers, your ultimate goal is to create a personalized buyer’s journey experience. So you’ll want to show leads content that resonates with them. From the content they converted on to become a lead, your marketing team can identify what types of content speaks to prospects the most. 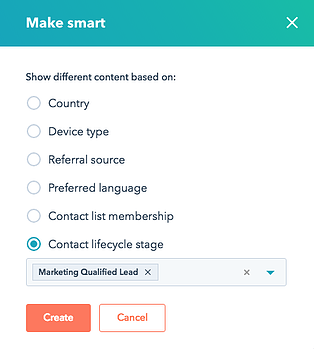 You can also show different calls to-action to different leads using HubSpot’s “smart content” feature. This means leads only see content that is relevant to them. For example, if two different leads are reading the same blog, each one will see a call-to-action to a different white paper, based on where they are in the sales pipeline. Lead nurturing involves sending emails to different list segments, guiding them to engage with other content you offer, and eventually turning them into customers. 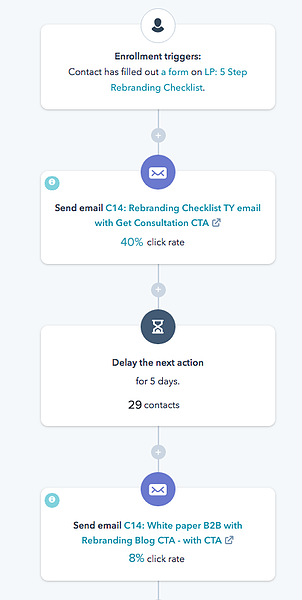 Since you’ve already segmented leads into different lists, you can now start automatic email sequences that nurture them through the sales funnel. The nurturing workflow also allows you to track a lead’s progress from marketing qualified to sales qualified or from opportunity to customer. HubSpot helps you turn qualified leads into sales opportunities. This makes it easy for your sales team to close more deals - achieving the goal of converting leads into new business. As you guide the leads further into the sales funnel, your marketing and sales teams are aligned to work towards the same goal, bringing the lead to the bottom of the funnel and closing the deal. Consistent communication is very important when organizations want to strengthen their sales and marketing alignment. Reporting is essential in keeping each team informed with the KPIs that matter to the overall business’s growth. The number of customers that resulted from those leads. The blog posts and website pages that generate the most leads. 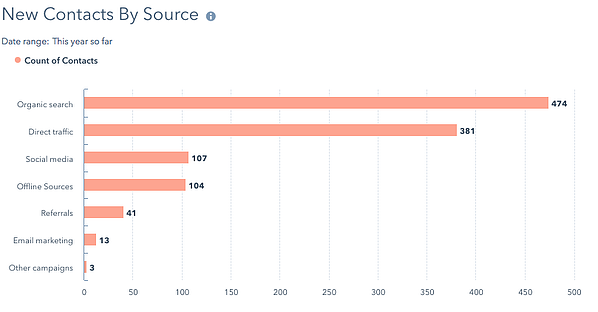 The amount of traffic coming from each channel - and which traffic sources generate the most leads. 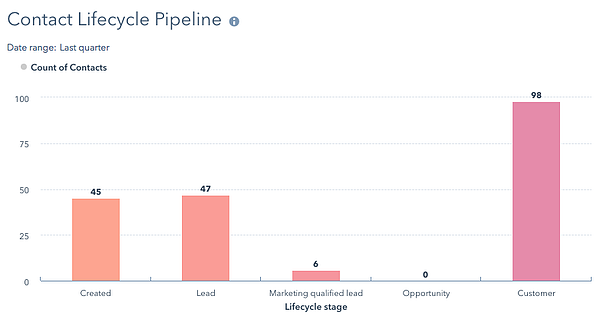 The number of contacts you have within each stage of the sales pipeline. 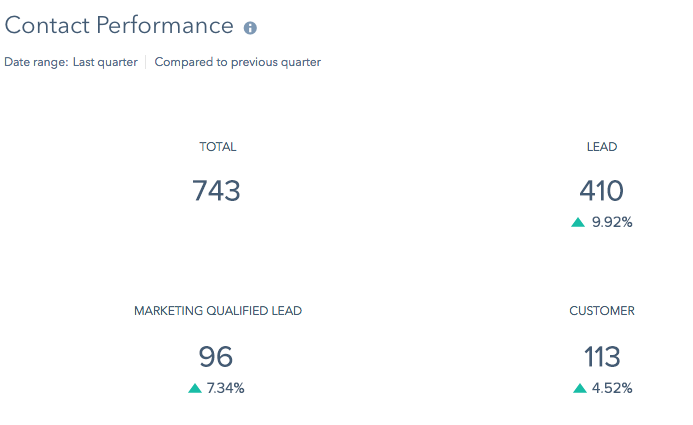 From lead capturing to closed-loop reporting, HubSpot helps your sales and marketing teams be productive and communicate better. It’s also key in helping you meet and evaluate the KPIs that matter most to your overall business objectives. Now that you have a basic understanding of the HubSpot platform, are you ready to start aligning your organization’s sales and marketing teams with the use of software? Download The Definitive Guide to Selling Better and Faster. It will give you an in-depth look at how a customer relationship management system can accelerate your business’ growth, bring in profitable, happy customers, and empower your sales team. Learn how the right CRM can help you align your sales and marketing efforts, empower your sales team, and boost your bottom line.